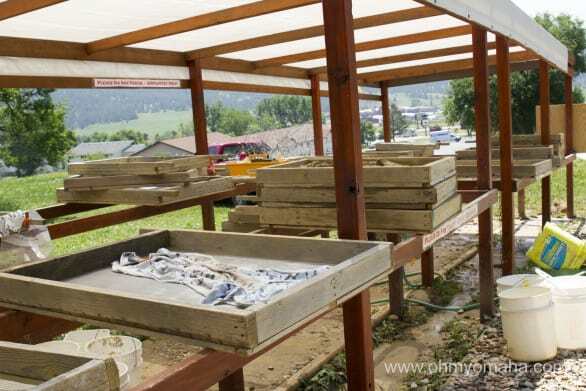 Hot Springs, South Dakota, is one of the southernmost cities of the Black Hills, and one that attracts tourists for a couple reasons. 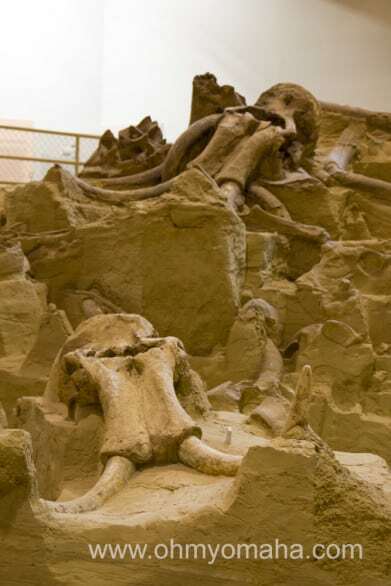 The big draws are Mammoth Site and Evans Plunge. 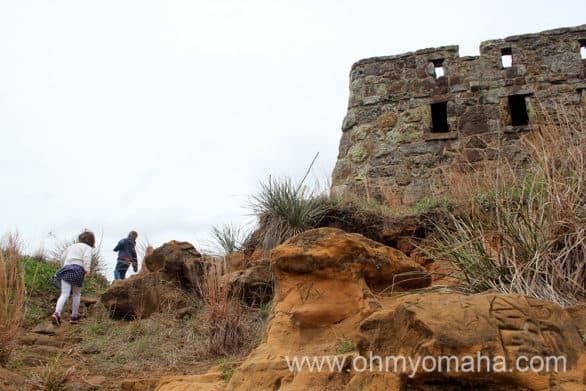 It’s a small town that feels less touristy than many others in the region. Mr. Wonderful and I marveled at the castle-like appearance of some buildings, thanks to the interesting sandstone architecture throughout the town. 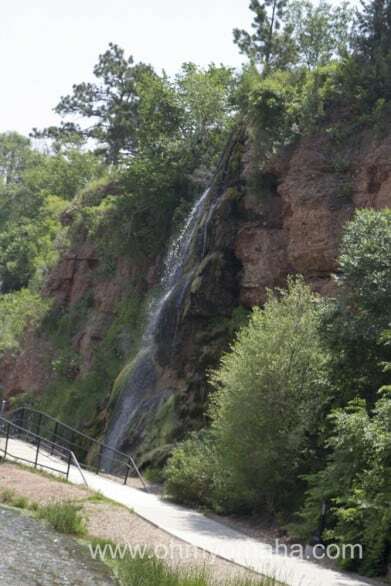 There’s also a neat waterfall along a trail that passes through town. 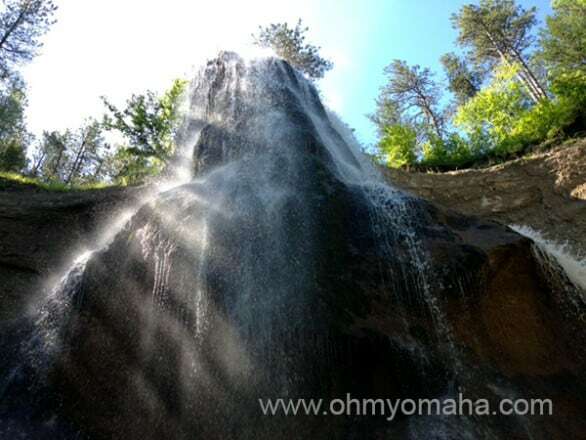 Hot Springs has a waterfall in the middle of town. 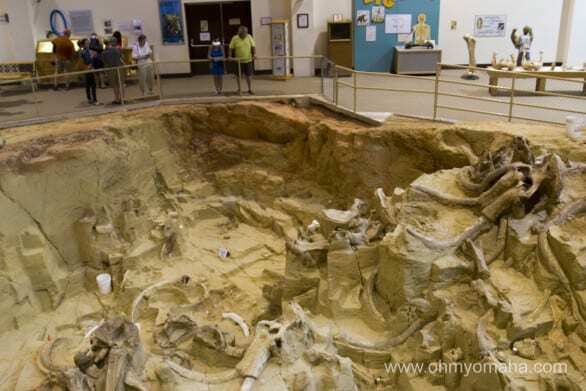 So if you have a budding paleontologist in the family or just want to cool off in a big pool, you may find yourself in Hot Springs. 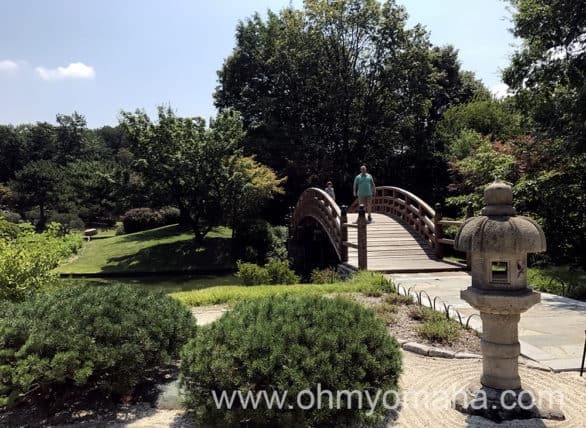 Disclaimer: My family was provided a complimentary stay at Hills Inn in order for me to write this review. All opinions are my own. Hot Springs Hills Inn invited my family to stay two nights while we explored the area. 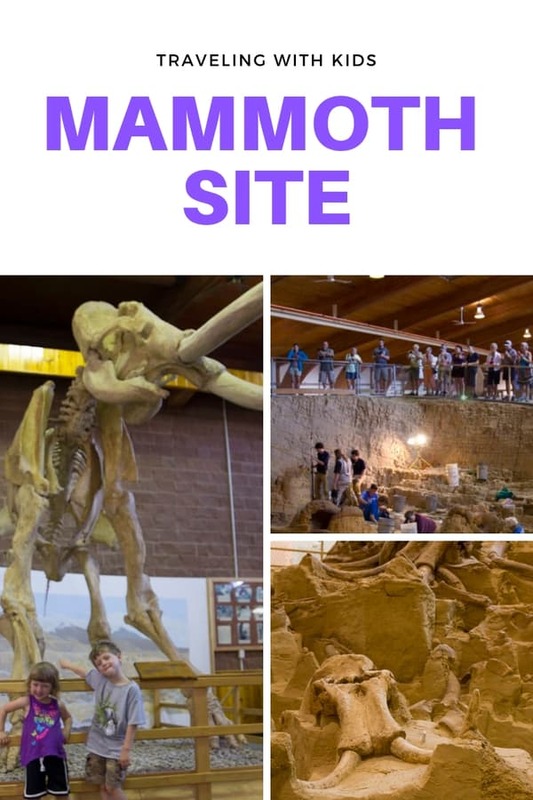 Hot Springs was a town I had on my itinerary on because I wanted to take the kids to Mammoth Site, and because it was close enough to Wind Cave National Park and Custer State Park. It was a nice homebase for exploring the southern region of the Black Hills. If you search customer-rated sites on attractions or lodging, you’ll find The Hills Inn as one of the top ranked options in Hot Springs, if not the top one. 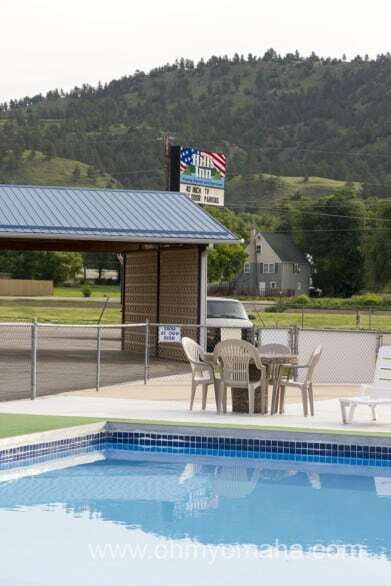 The Hills Inn is a family-run motel with a small outdoor pool and a putt putt golf course connected on site (which is FREE to motel guests). Wally greets the guests at the front desk, he’s a friendly guy. A view of the putt-putt golf course next to Hills Inn. Guests at the motel can play for free. As far as motels go, this is as clean as I’ve ever seen them, with a few extra amenities I don’t expect from a motel, like the FREE breakfast. Running from 6:30 to 9 a.m., there is a small assortment of items from fresh fruit and cereal, to bagels and toast…and my kids’ favorite, chocolate donuts. We took advantage of the breakfast during our stay, bringing our plates, orange juice and coffee to a table poolside. There’s a small dining room off the lobby, as well. Breakfast poolside at The Hills Inn, located in Hot Springs, South Dakota. The other amenities I thought were nice touches: A 40-inch TV, a refrigerator and microwave. Plus FREE putt-putt which I mentioned earlier. Nice, huh? 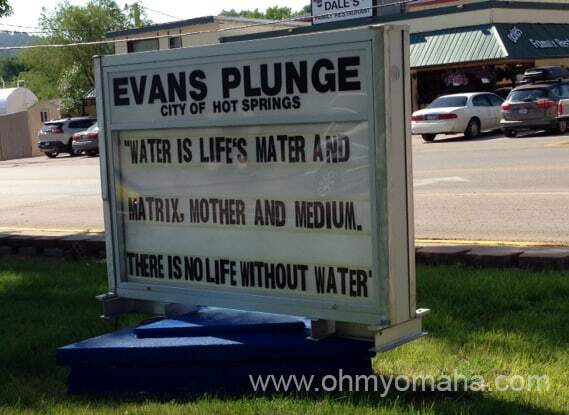 It’s super near Mammoth Site and Evans Plunge. 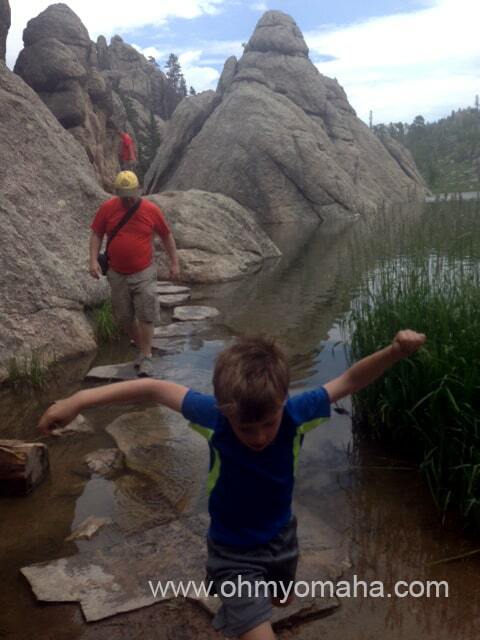 Further afield is Wind Cave National Park (I’d guess about 10 minutes away) and Custer State Park (30 minutes). 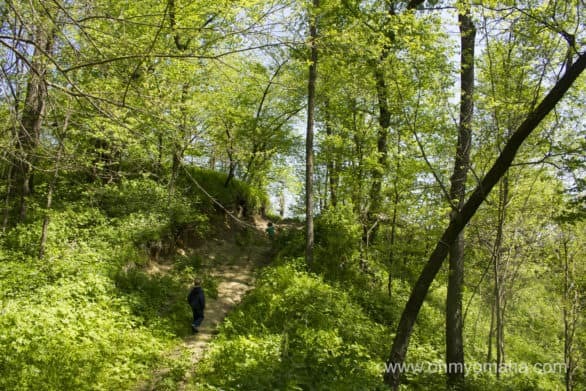 Hot Springs’ Freedom Trail is near the motel, and if you walk it, you’re about a mile or so from that waterfall I mentioned earlier. There is a coffee maker in the room at The Hills Inn and there’s some included with breakfast, but you may want to venture out for a cup of joe. Hot Springs Coffee Kiosk was a pleasant surprise for me – good stuff. As far as dining goes in town, you don’t have a lot of choices, but we were happy with what we did pick. All places were pretty close to The Hills Inn. We had dinner at Woolly’s Western Grill (located near Mammoth Site) and a post-Evans Plunge breakfast at Dale’s Family Restaurant (right across the street from it). 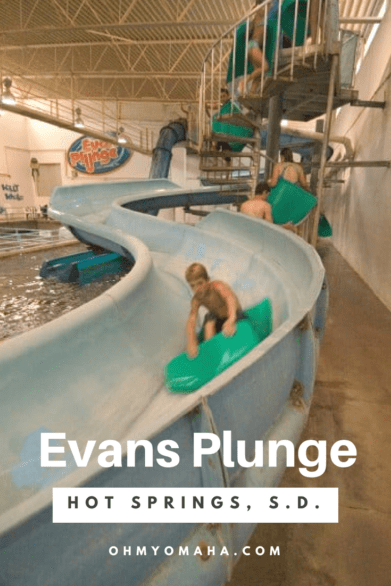 Evans Plunge is one of those attractions in the Black Hills that everyone seems to have been to as a kid. I mention it to several friends, and they each recalled a story from their childhood. 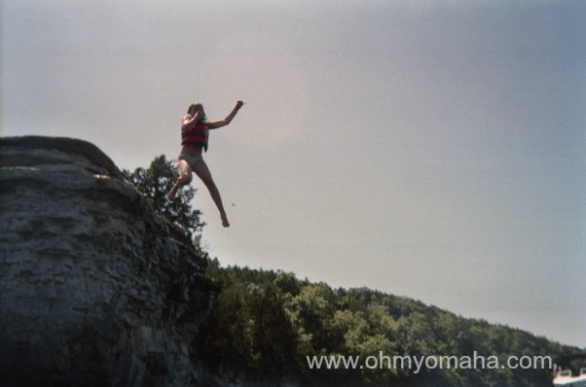 Some remember the rocky bottom (the rocks are still there). Some mention how cool the waterslides were. Disclosure: Evans Plunge provided a complimentary family pass for my family to visit. All opinions, thoughts and typos are my own. My first visit was as a mom, so I don’t have that nostalgic recollection. My kids will someday. 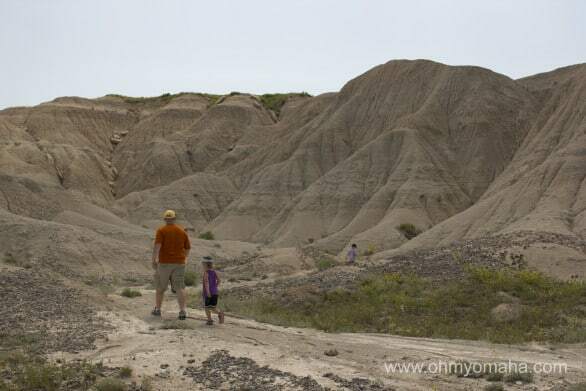 I was invited to visit Evans Plunge on my recent family road trip through the Badlands and Black Hills. 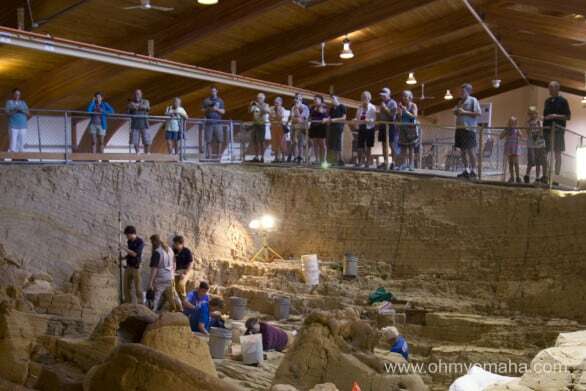 It’s located in Hot Springs, a small town in southern South Dakota known for nearby hot springs. This location isn’t in a natural setting of a hot spring, just so you know. 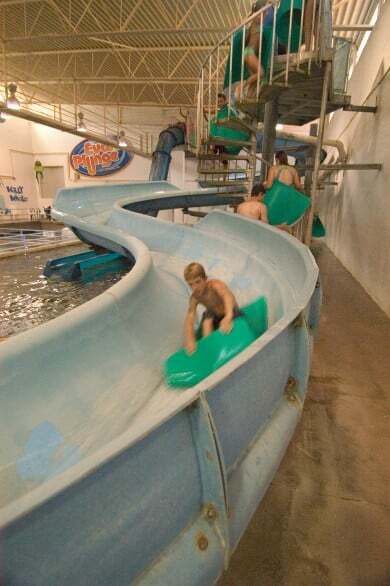 The water park in Evans Plunge in Hot Springs, South Dakota. We went early one weekday morning, so we didn’t contend with other tourists save for one other family. Everyone at the pool at that time was local – kids in swim lessons or adults in exercise classes. It meant no lines for the slides. 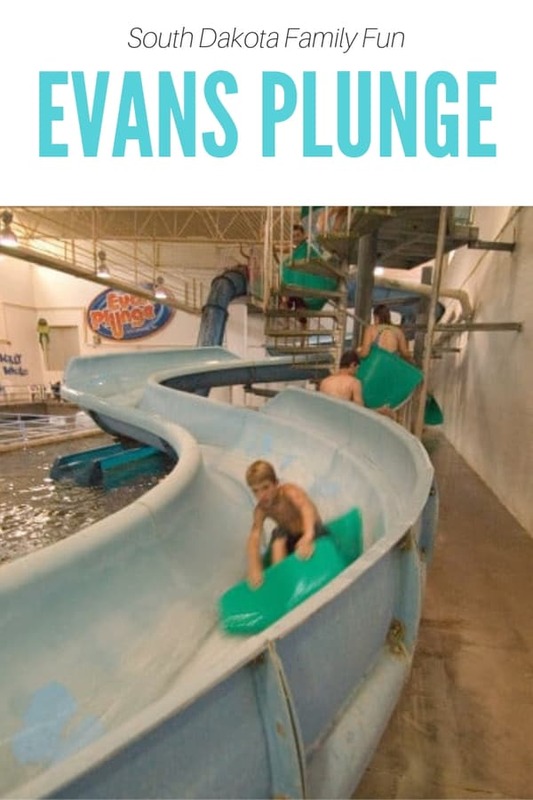 Evans Plunge is a spring-fed water park of sorts – it’s mostly a large swimming pool with some fun features like kid-friendly water slide, three larger slides and Tarzan swings. 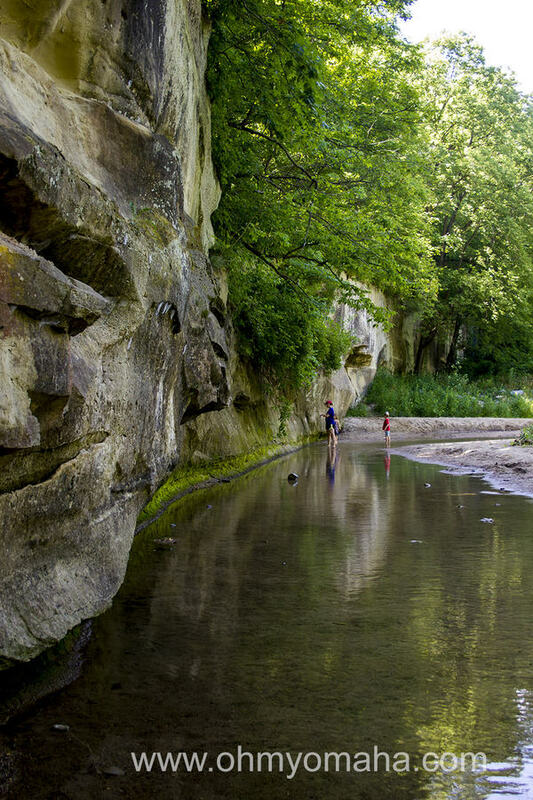 The water is warmer than most pools because of the spring water – 87 degrees. We got lifejackets at the check in for our beginner swimmers. They weren’t needed in the kid pool, which was 3 feet deep with a small frog slide. They were handy in the larger pool. There are also a couple tubes on deck to use. The waterslides are definitely for big kids (and parents). I only went down one, and while it wasn’t scary fast or anything, I knew better than to ask my kids if they were interested in trying it out. Since we were there early, I had to ask for the slides to be turned on. And because of the timing of our visit, the outdoor pool wasn’t open yet (it opens at 11 a.m.). But we enjoyed an uncrowded pool and no lines for anything. 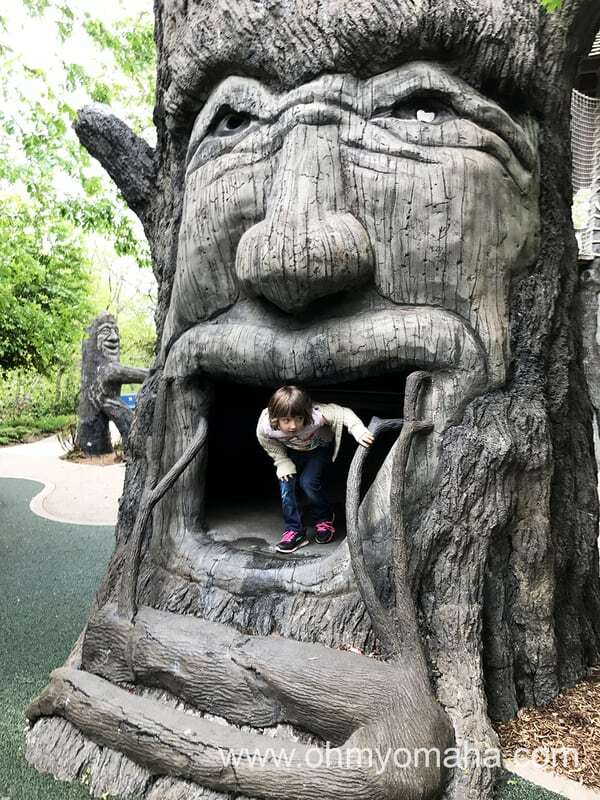 You could easily spend an hour here, and likely more when you’re with kids. If you’re feeling the need for some strength training, there is a fitness center upstairs that’s included with admission. Need a snack or lunch? There is a small concession stand there, as well. The great thing, I learned from one helpful lady at the pool, is that our wristbands are good for the whole day. You could leave to eat lunch, nap, whatever, and then return in the evening. Hours: Mondays through Fridays, 6 a.m. to 9 p.m.; Saturdays and Sundays, 10 to 9 p.m. Cost: $14 (ages 16+), $10 (ages 3-15), FREE (ages 2 and under). The 16+ price includes access to hot tubs, sauna and steam room. Tips: Admission is 50% off if you visit within the last two hours of the day. You can get 10% off your admission if you bring a receipt showing that you’re staying at a hotel, motel or campground in Hot Springs. Dakotah Steakhouse is one of those restaurants that gets high ratings on travel and food sites and you wonder, is it really that good? 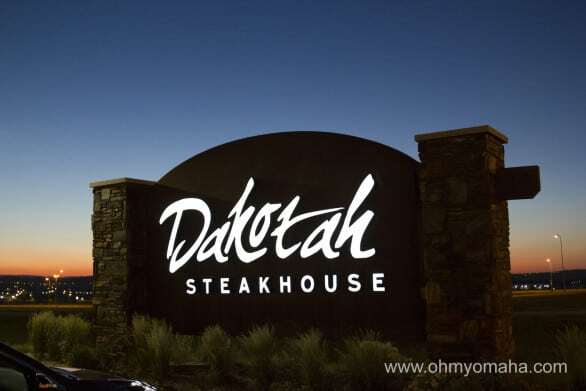 Dakotah Steakhouse is in Rapid City, South Dakota. This Rapid City, South Dakota, restaurant was located across the parking lot from our hotel during our recent stay. The city’s tourism office said it was a place I ought to check out, so they gave me a gift card and off I went with the family. 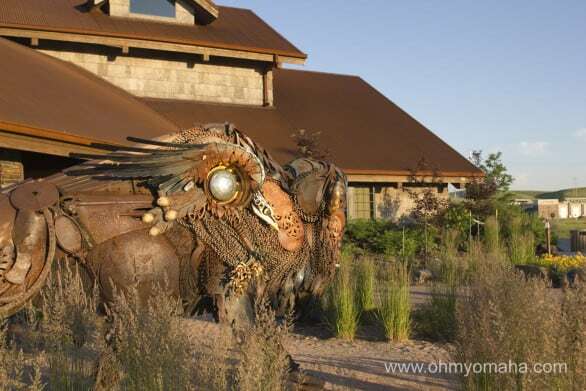 Coolest restaurant art I’ve seen in a long: The Dakotah buffalo. Side note, order a buffalo dish here. This was the nicest place we dined at during our Western Nebraska/South Dakota road trip. 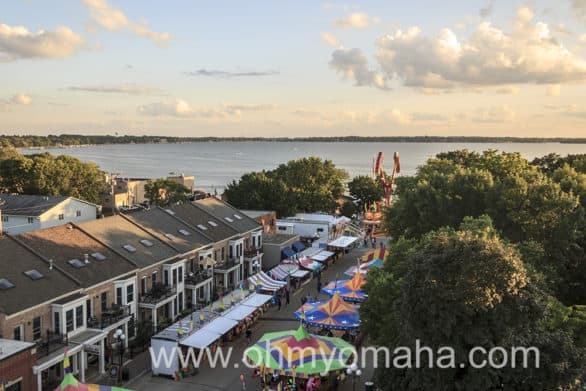 While you may want to pack something a little nice to wear for dinner, it’s also in a city that attracts tourists, so you won’t be turned away if all you have are shorts, a clean shirt and flip flops. But, I felt more comfortable having changed out of my sweaty, touristy day clothes. 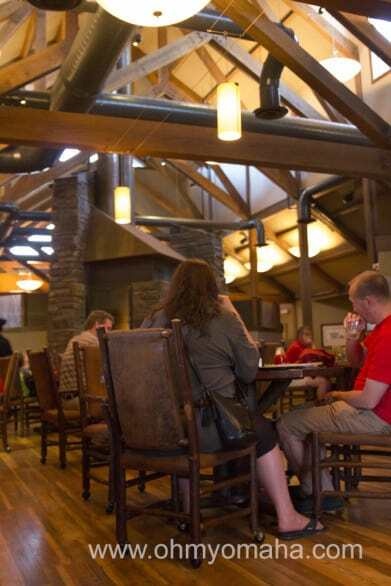 The restaurant has a lodge feel, with a huge fireplace and wood throughout. It was cozy though it actually was quite a spacious restaurant. The view inside Dakotah Steakhouse. Not super dressy, right? It is fairly kid-friendly. There is a kids menu and with some activities on it (for kids older than my own). However, it’s like any other steakhouse I’ve been to, in that it takes time to prepare the food. It’s a great place for a date night, but come prepared to entertain your kids if you’re bringing them along. Obviously, the steak is a big draw; it is a steakhouse. But we’re in South Dakota so you kinda have to try the buffalo, right? 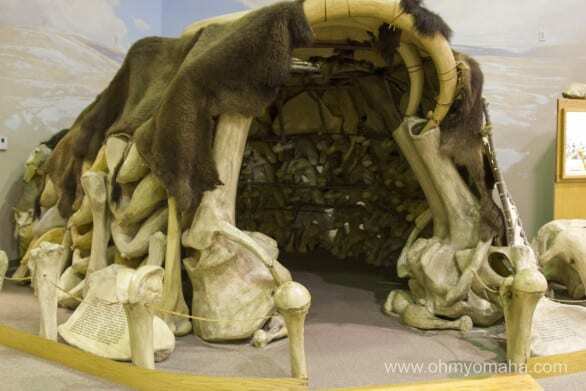 The buffalo served here is provided by local ranchers. I was given great advice to try the buffalo skewers, which my whole family scarfed down. Get yourself some of that when you visit! 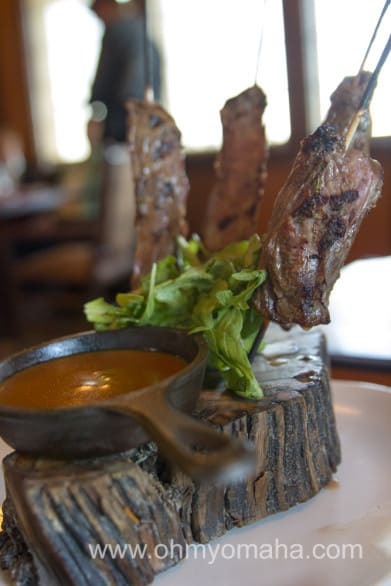 Buffalo skewers are so good you won’t want to share. Entrees: I got a few recommendations of great dishes, from the walleye dinner to the buffalo ribeye, to the elk ravioli. 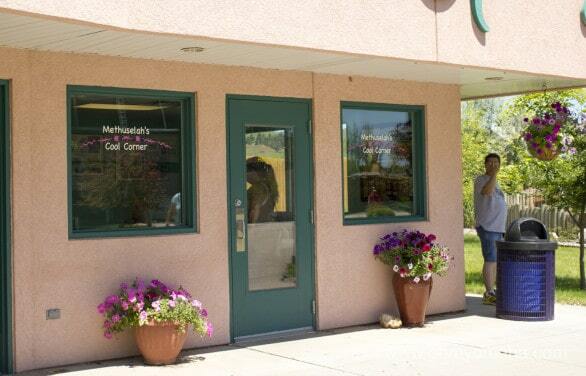 I went for something I couldn’t find in Omaha, and got the ravioli – it was so good! Mr. Wonderful ordered a KC strip, which the kids ate half of. For sides, we both got the Three Sisters Soup, and I recommend that one. To come with my dish, I ordered asparagus wrapped in bacon, which is as good as it sounds, and Mr. Wonderful got mashed sweet potatoes. We ordered an additional side to share with the kids, fried macaroni and cheese, and it was hands down, the favorite. Stuffed, we had no room for dessert. It’s going to be more than most stops for a traveling family, that’s for certain, but most stops aren’t going to be at a steakhouse, amiright? 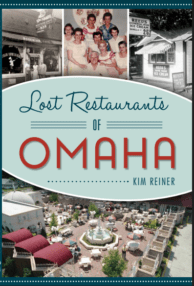 If you splurge on one meal on your South Dakota vacation, you can’t go wrong here. 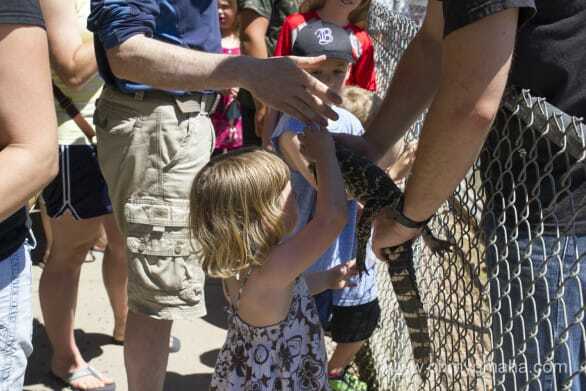 Reptile Gardens in Rapid City was on a USA Today list for Top 10 Roadside Attractions. Roadside attraction? 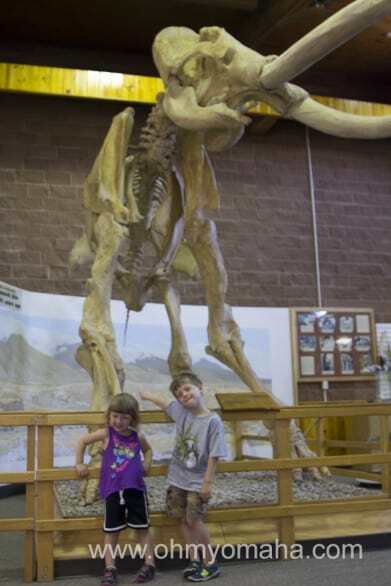 It may have once been a roadside attraction capitalizing in people’s interest in snakes in 1937, but it has grown into a family-run, kid-friendly destination that educates as well as entertains. 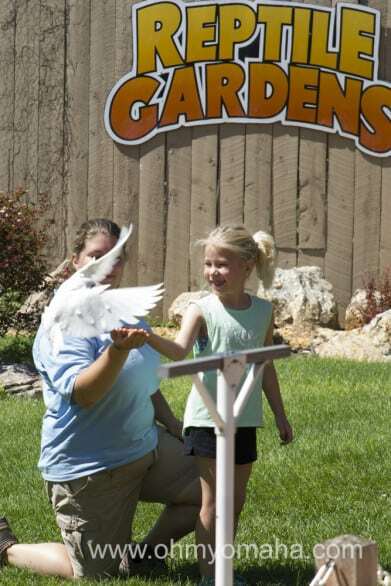 A girl from the audience meets a feathered friend during the bird show at Reptile Gardens in Rapid City, South Dakota. The friendly owners of Reptile Gardens gave me a family pass to visit so I could tell you about the place. 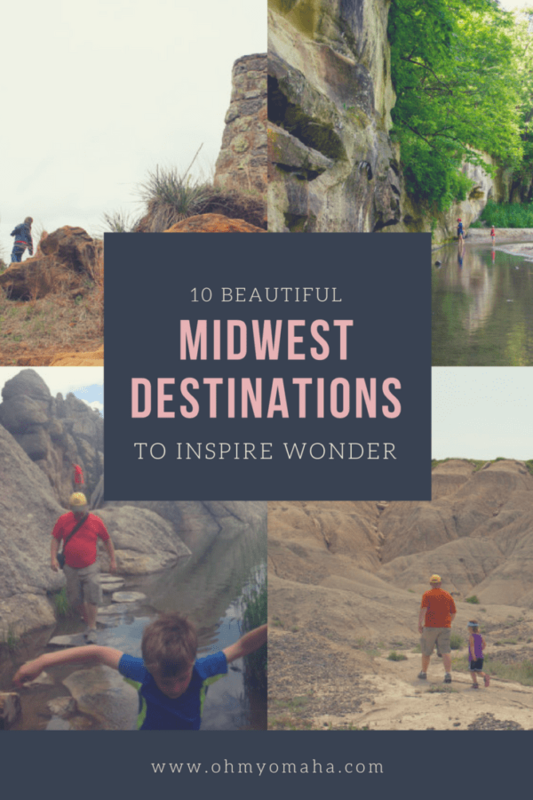 I’m glad we got to go and spend a few hours there – it was certainly one of my kids’ favorite stops. One of the dozens of resident alligators at Reptile Gardens. This guy is rather famous – he was in a James Bond movie. 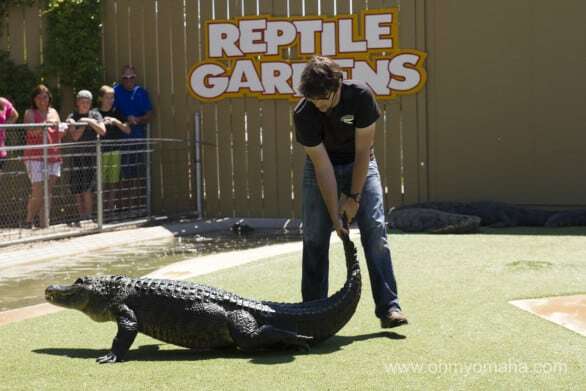 So, with the name Reptile Gardens, you know what to expect. You’ll get your snakes, alligators and lizards, as well as a menagerie of others. 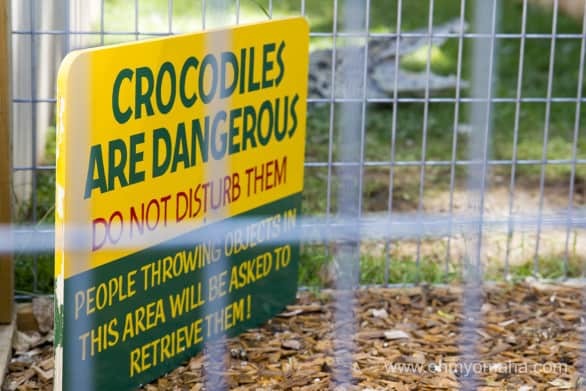 Love the funny signs at Reptile Gardens. 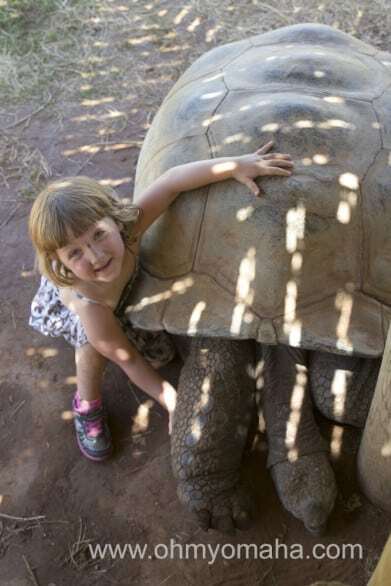 The highlight for my kids (and me, I’ll be honest), were the tortoises. Park visitors are welcome to pet and touch the free roaming behemoths (and I use roaming loosely here, these guys are not speedy). 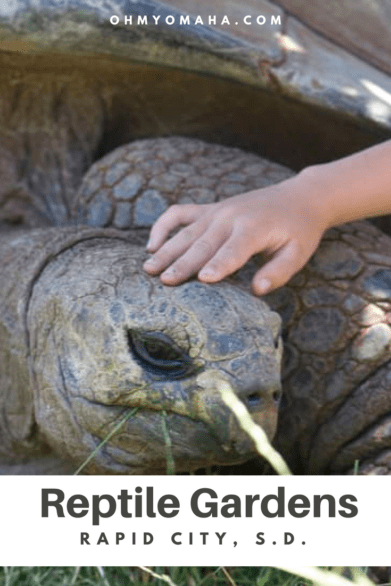 How to a hug a tortoise. I could barely get Mooch away from them. 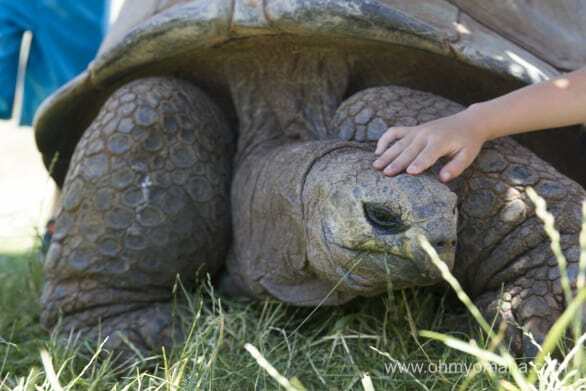 This big tortoise at Reptile Gardens is over a 100 years old. 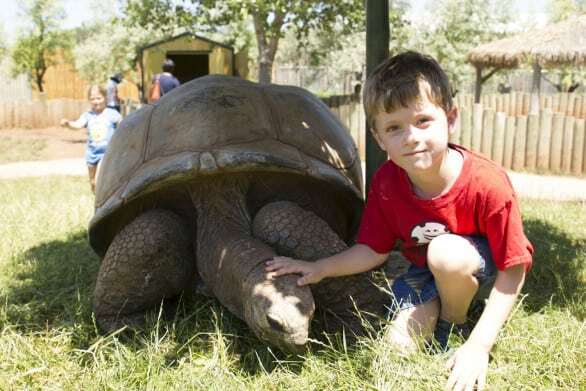 If you can get your kids away from the tortoises, head to the Sky Dome. The Sky Dome is home to a pretty tropical jungle with free-roaming parrots and other birds, hanging snakes and other creatures. 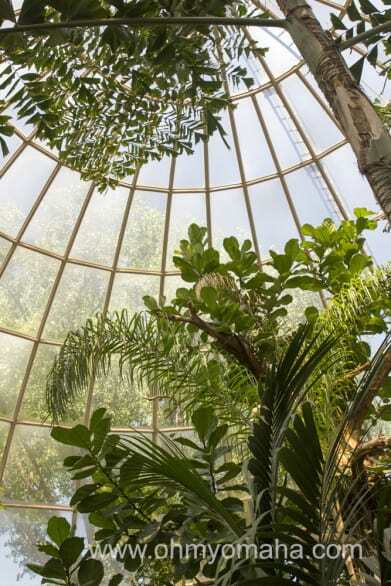 Birds, snacks and lizards roam the Sky Dome. The dome building actually has three areas you’ll want to see. 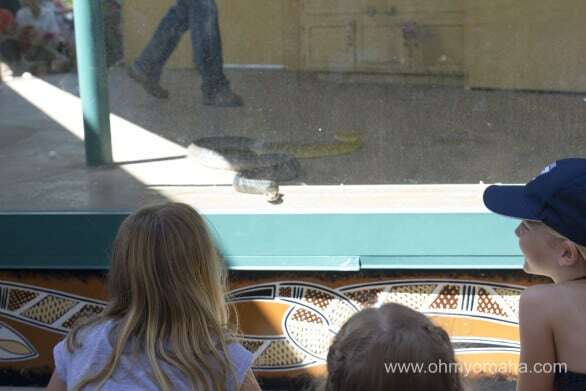 Upstairs there are snakes – highly venomous ones if that interests your kids. One of the many snakes at Reptile Gardens. Some display windows were too high for young kids to see without some help. Some of these snakes are pretty rare – the rough-scaled pythons are the only ones in the world outside Australia. 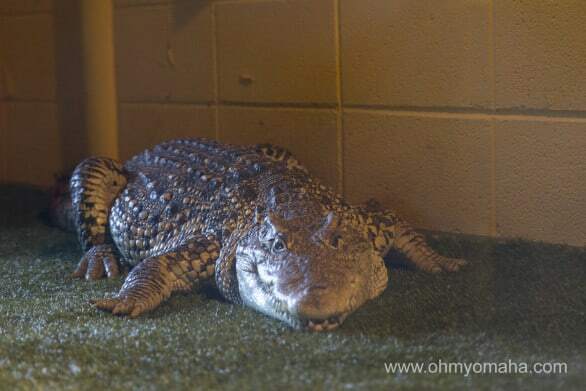 On the ground floor, you’ll find gators and other creepy crawly things. I guess this little guy falls under “crawly,” since he’s not very creepy. This guy isn’t creepy or crawly either. I suppose I need better adjectives. 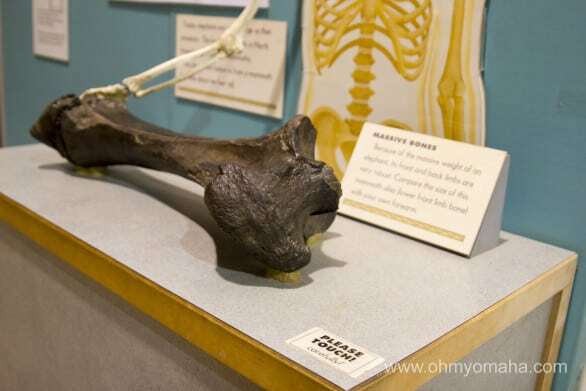 You’ll find Maniac in that area, a 16-foot saltwater crocodile that you’ll just have to see to believe. I couldn’t fit him into one picture. 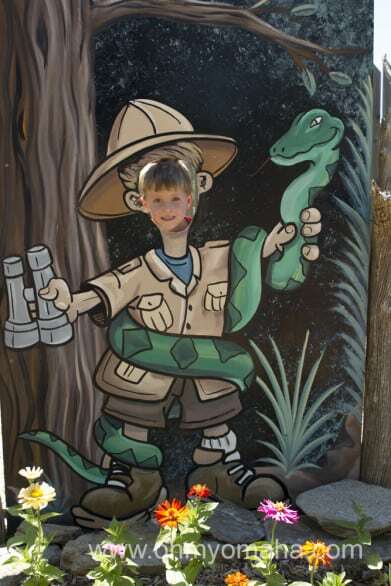 Reptile Gardens has three animal shows. You can fit them all in during a three-hour visit, but it’s tight. They’re timed so that you can make it to the next one about 10 minutes before it starts. You know you want to see the alligator show. Heard of alligator wrestling? Word of advice: Show up early for a good view. The bird show was the most interactive, with a couple kids getting to go “on stage” and help with demonstrations. More than 20 species were part of the show. The birds like this parrot loved to show off during the bird show. The snake show was packed. The biggies, like the python, excited the youngsters in the crowd the most. The big show of the place is the alligator show. Gator Arena has the most seating, which was needed. There were 37 alligators, crocodiles and caimans in the arena, most laying still in the water (yes, they’re real, the handler confirmed). The highlight was the alligator wrestling. Most important survival tip learned during our trip: How to wrestle an alligator. I’m sure it’ll be useful someday. The guy who did the alligator show also did the snake show and he was pretty funny. 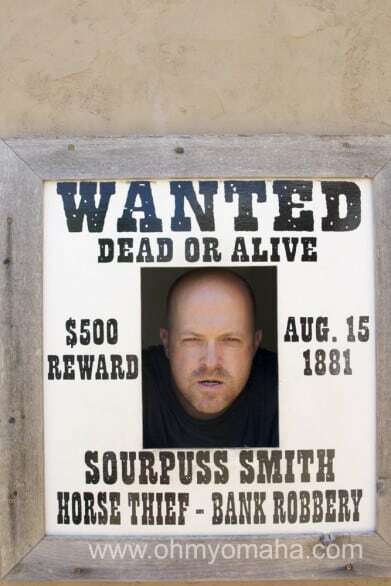 Hope you get him if you see a show here. 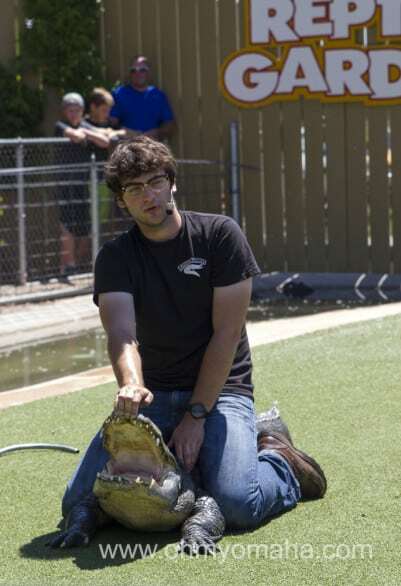 The show ends with kids being able to put a baby alligator. Mooch loved petting the baby alligator. Reptile Gardens has several photo opportunities, which you kinda expect from a tourist attraction, right? We can’t resist a good photo op. There is also a playground, which isn’t too shaded so on a hot summer day, making it unbearable for parents. Kids love it, of course. Which leads me to the next spot: A cool off room. It’s between the playground and the tortoises, so it was a nice stopping point for us to sit and, well, cool off. After melting at the playground, Mr. Wonderful and I insisted the kids take a break in this cooling room. 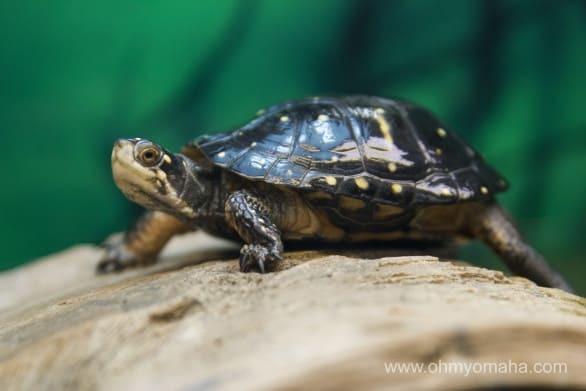 Reptile Gardens also has a bald eagle exhibit, Prairie Dog Town, and Japanese Garden & Turtle Pond. There are a couple places in Reptile Gardens to get a snack or full meal, or a drink, plus a massive gift shop. Mooch would not leave without getting herself a tortoise, which she carried around with her the rest of the trip. 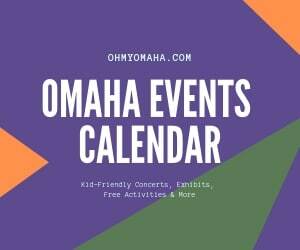 How does it compare to Omaha’s zoo? Reptile Gardens in Rapid City, South Dakota (OK, it’s about 6 miles south of it). 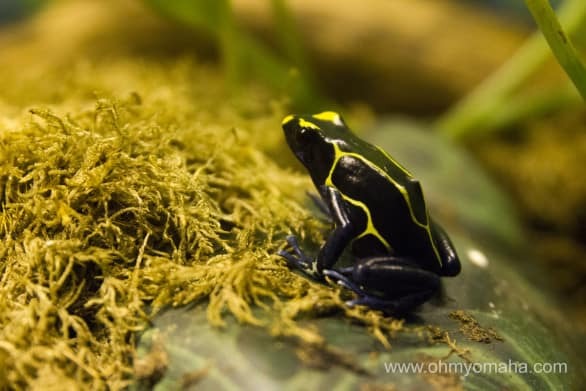 It has more species of reptiles than our zoo – in fact, no other zoo or park in the world has as many species. 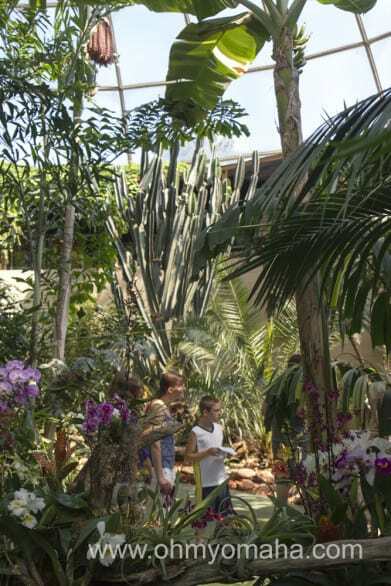 It’s not nearly as big, and the jungle in the Sky Dome doesn’t compete with our indoor rain forest. But it’s still pretty cool and you get a lot closer to some of the animals at Reptile Gardens. We don’t get this close to giant tortoises in Omaha. 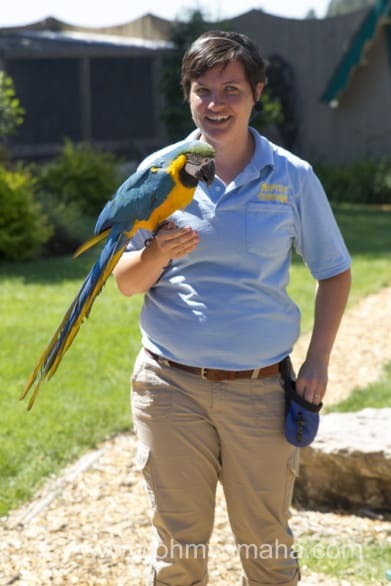 During our visit, I learned Reptile Gardens has a working relationship with the Henry Doorly Zoo & Aquarium. 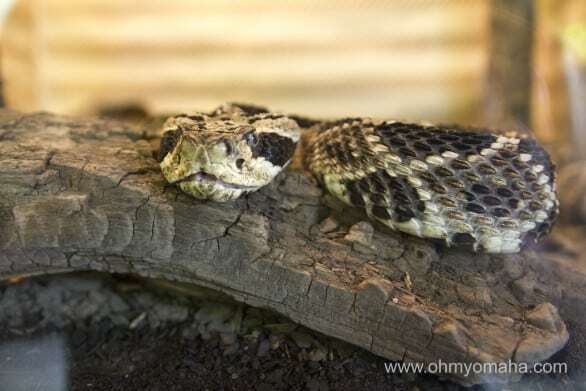 Keepers from our zoo come to Reptile Gardens to learn from the poisonous snakes expert – cool, huh? Cost: Summer admission is $18, adults; $16, seniors; $12 ages 5-12; FREE ages 4 and under. Spring and fall admission is less (see here). Tip: Plan on at least two hours here if you rush things. 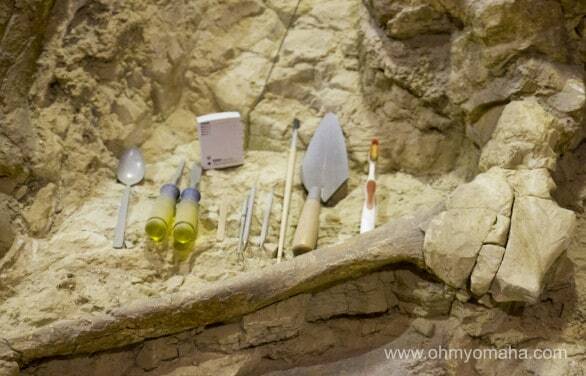 Three hours will allow to see most exhibits and all three animal shows.